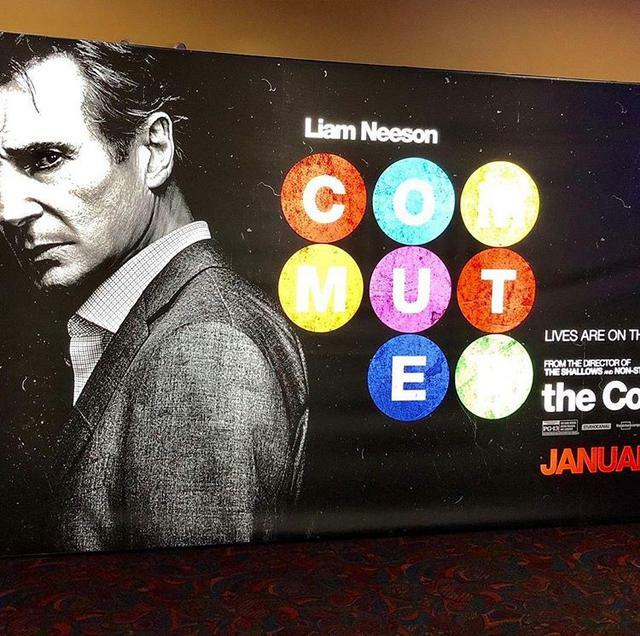 Liam Neeson returns to action flicks with his new movie The Commuter, filled with fights, mysteries and thrills. With this new film, Neeson is Michael, an insurance salesman, whose daily commute on the train gets interrupted by a mysterious stranger, Vera Farmiga’s character. With other Liam Neeson movies like Taken, The Grey, and Unknown, The Commuter had big shoes to fill, which it did, somewhat. It does its job as a good action thriller, but it fails to reach the success of Neeson’s previous movies. Neeson’s great performance was what made this movie. It served as a core for the movie’s outlandish plot. Most of the movie takes place on a train, which made everything easy to follow. The pacing of the story was decent with a run time of 1 hour and 45 minutes. Neeson’s still got it in The Commuter even at his old age, being cool as ever. Neeson is just so good at what he does. He’s a staple in action thrillers, so this movie is just another strong addition to his long list of previous movies. 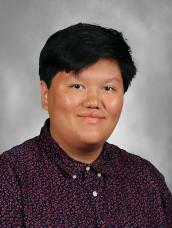 “The fight scenes were awesome and they kept me entertained throughout the whole movie,” said Gustavo Gomez, 11. The only real gripe with this movie is its story and it is interesting, but it’s just way too out there. The movie does manage to have a sense of paranoia through Neeson’s character, Michael having to figure out who’s really who. If you can get past the story being out there, the movie is quite enjoyable and can be suspenseful at times. The Commuter is filled with twist and turns, which can be surprising or predictable. Moviegoers felt that it’s not a movie that’s a ‘must see’, but it’s worth giving a shot for those who enjoy Liam Neeson movies.